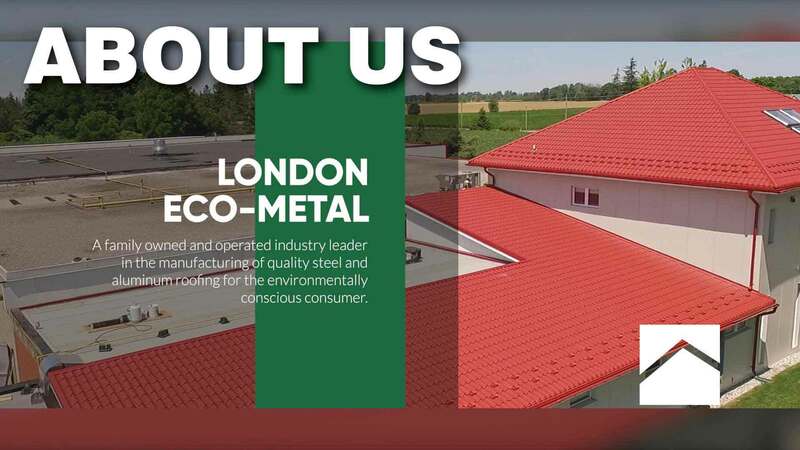 London Eco-Metal, family owned and operated and an industry leader in the manufacturing of quality steel and aluminum roofing for the environmentally conscious consumer. Operating since 2009, thousands of orders small and large, and many years of combined manufacturing and home renovation experience, we already have a great understanding of today’s highly competitive business world, and the true needs and desires of homeowners throughout Ontario. 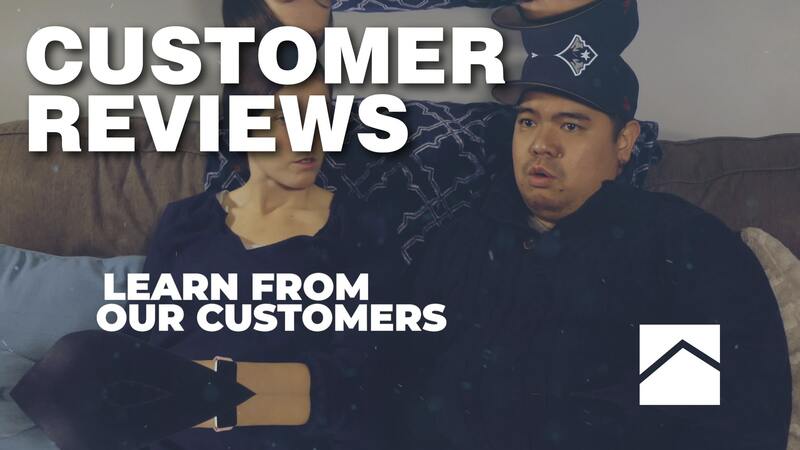 We know our customers take pride in their homes and properties, and making high quality improvements will only add to their enjoyment and value. This is why London Eco-Metal Manufacturing is uncompromising when it comes to the detail that goes into our products. 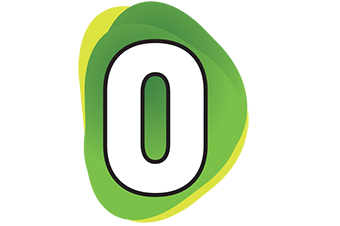 Eco-Metal, in partnership with Anova, is striving to raise $10,000 to help families in the London, Ontario region who have been exposed to gender-based sexual violence and/or inequality. ECO-TILE (single panel) the profile intended for the handyman. These smaller panels are easy to transport, handle and install. They are ideal for homes, cottages, sheds, high-pitch roofs, and other applications. If you're looking to upgrade your current residential roof, make the best choice. We offer a transferable 55 year warranty. We are one of only three companies that have a warranty with the paint manufacturer - Beckers. Superior products for you and your family’s protection at a very reasonable price. London ECO-METAL Manufacturing Inc. is using steel from North American suppliers and is able to provide a 40-year warranty on paint for this material. From roof and wall assemblies, to flashing and fasteners, we offer a wide range of agricultural and commercial related products. 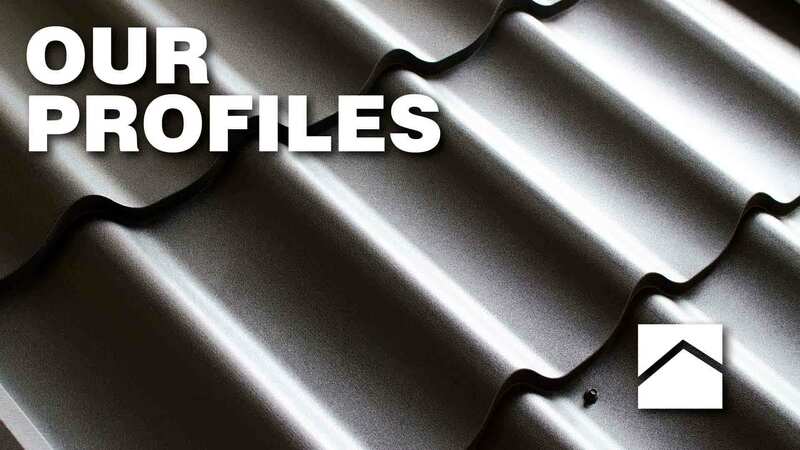 Metal roofing panels weigh less than traditional shingles and in many cases can be applied directly over the old roof, saving removal, disposal fees and a big mess. A wide range of colours and roof profiles allows the matching of the roof to the exterior of the building and its surroundings. The length of the tile panels are cut to an optimal size to eliminate wastage and keep the cost as low as possible. If you're looking to upgrade your current residential roof, make the best choice. 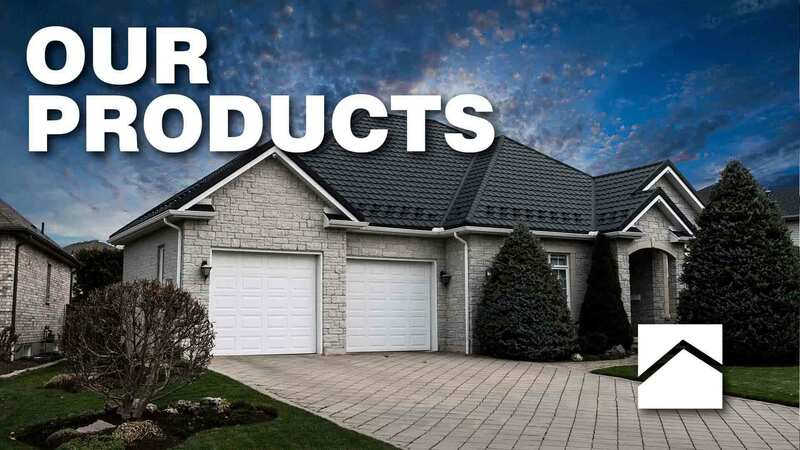 Our roof system uses zinc galvanized cutting-edge technology, while providing a 55 year transferable warranty, and enhancing curb-appeal and lasting value to your home.